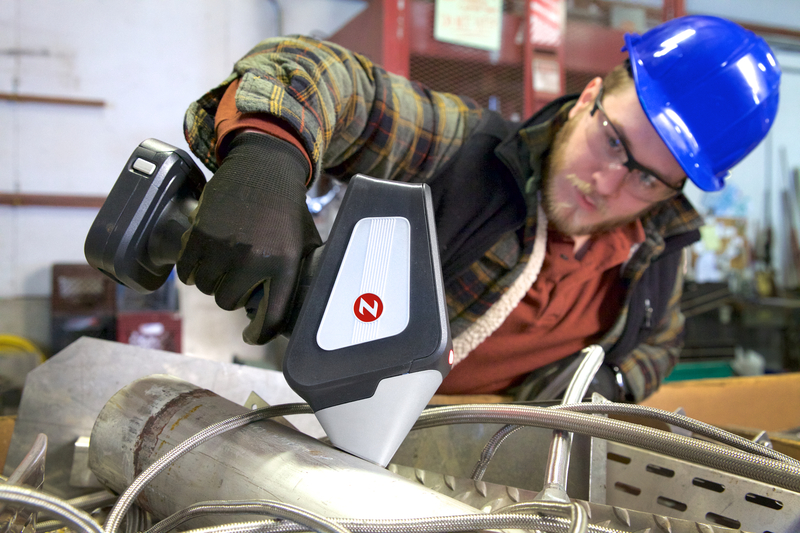 The Z-200 C is a dedicated analyzer, specific to alloy analysis, including carbon content. The analyzer is available in two versions. There is the Z-200 C, which comes with iron-base calibrations including carbon, and the Z-200 C+, which includes both iron and stainless bases and carbon. The Z-200 C+ is now in daily use by nearly every major refinery, inspection company, and many pipeline and steel industry clients. Following in the tradition of the SciAps defy obsolescence principle, any Z-200 or Z-200 C may be upgraded to the Z-200 C+ at any time for the price difference. 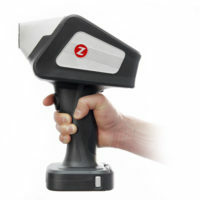 The Z uses the technique laser induced breakdown spectroscopy (LIBS), which has many similarities to spark optical emission spectroscopy (OES). LIBS has been an established laboratory technique for 20 plus years. It fires a pulsed laser at the material to create a plasma, instead of a continuous electric spark like spark OES. Light from the plasma is measured with an on-board spectrometer to determine individual wavelengths, and which elements are present. The elemental content is quantified via onboard calibrations. 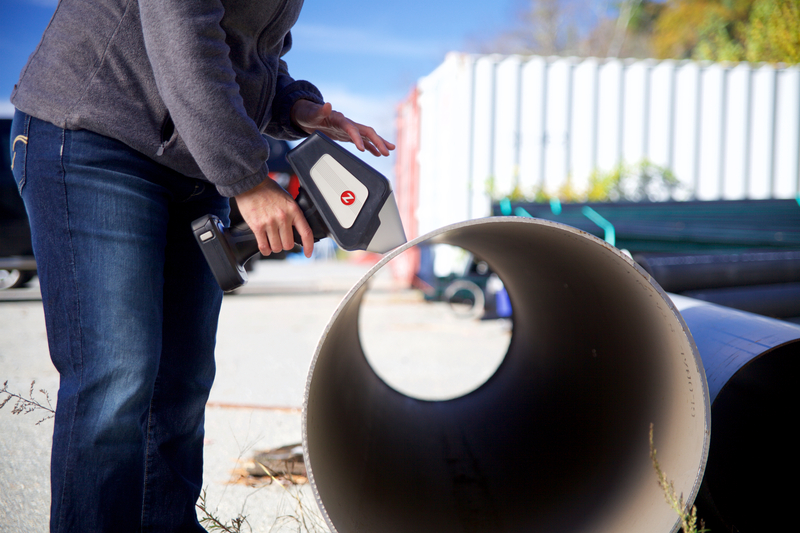 The Z-200 offers point-and-shoot simplicity of operation for the metals, mining and other industrial testing or QC applications. It’s also an advanced spectrometer with sophisticated analytics and calibration model building software. 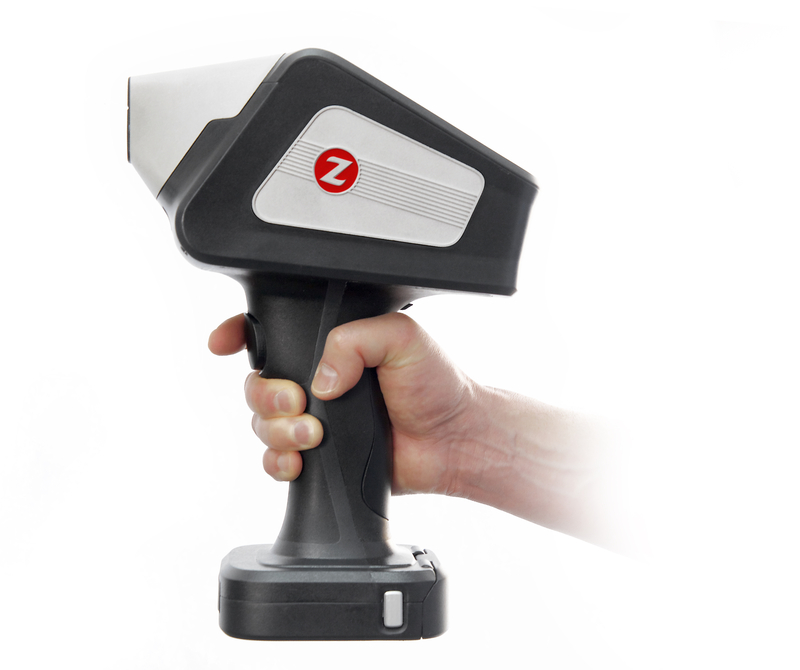 The Z-200 uses a pulsed laser, 5-6 mJ/pulse, 50 Hz repetition rate. It is the world’s only handheld LIBS with integrated argon purge, allowing the analyzer to be operated in both air-based analysis for quick screening, or argon-purge for highly sensitive, precise measurements. 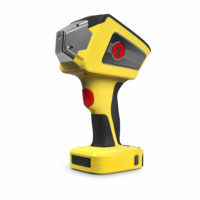 It features an on-board camera and laser targeting so you can view the sample and precisely aim where the laser will strike. For the metals testing industry the Z-200 is equipped with factory calibrations for the major metal bases, and a large alloy grade library. 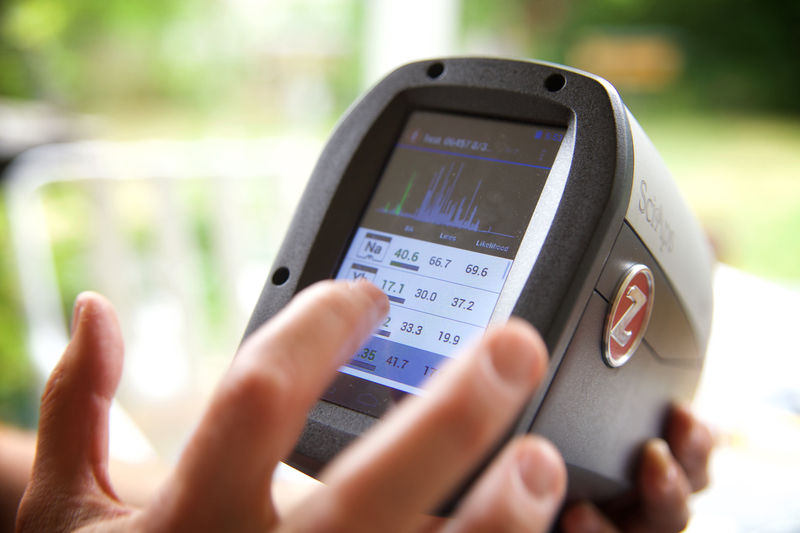 The Z-200 C+ is equipped with a dedicated third spectrometer optimized for the best wavelength resolution around the carbon line. 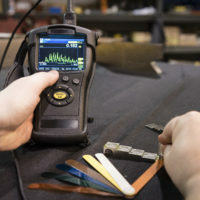 Due to the many nearby iron lines, resolution better than 0.080 nm is a must. Powerful laser – onboard argon purge – high resolution spectrometer. 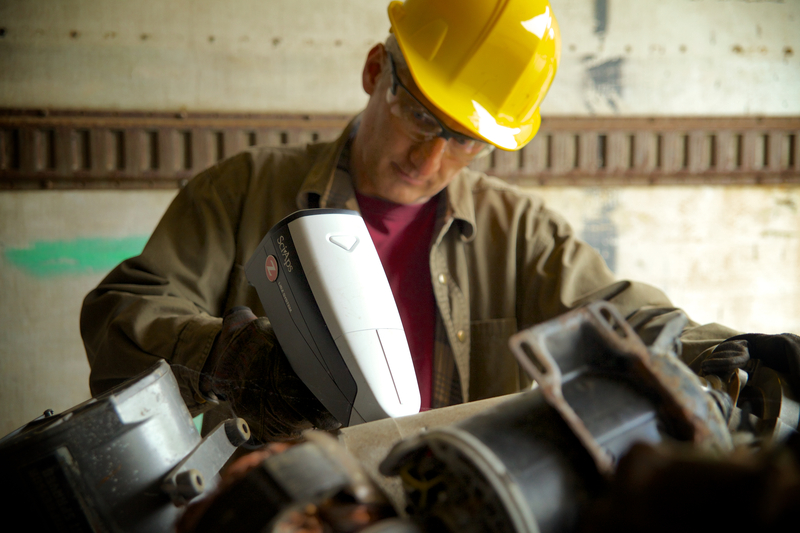 It’s the key to rock solid, in-field carbon analysis for alloys. Additional bases may be added at time of purchase or any later date.